Including high profile companies breaching Data Protection Legislation. Helping companies and individuals be protected by the Data Protection Act. Any Questions Regarding CCTV Law? We'll be happy to answer any of your queries of your rights as an individual or as a company.
" Over 90% of CCTV systems observed, fail to meet the requirement placed on them by the Data Protection Act." CameraWatch is the only independant Not-For-Profit CCTV Compliance expert. 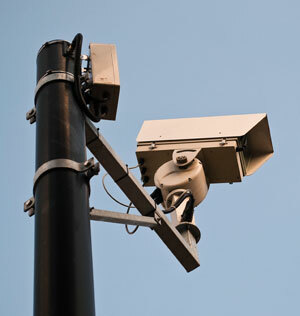 CameraWatch is dedicated to improving CCTV Compliance amongst all stakeholders of CCTV. In the UK you are breaking the law by failing to meet the requirements held on you by the Data Protection Act as it relates to CCTV. Providing members and stakeholders the most recent news and events alongside assessments and training. CameraWatch is seen as a leading expert in CCTV Compliance, and its assessments are the recommended standard by the Security Industry Authority. CameraWatch is for CCTV, it promotes the use of CCTV systems as long as they are compliant with the Law. CameraWatch™ is committed to working closely with lone workers, academics and students to develop events and initiatives that impact on all parts of the CCTV Community. It also recognises that it is important to act with all Business Members to develop events, initiatives, promotion at forum and communication events and discussion through its interactive website and industry-wide Technical and Compliance Sub Group that impact on all parts of the CCTV community. 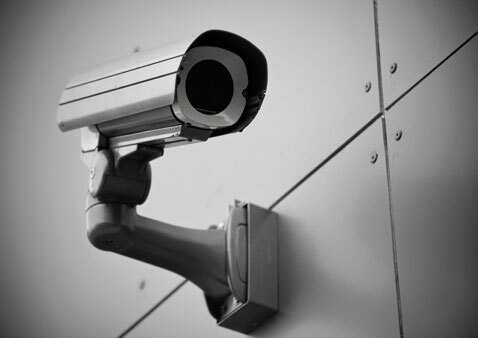 CCTV usage is bound by the Data Protection Act and CameraWatch is here to ensure that you maintain your legal obligation. 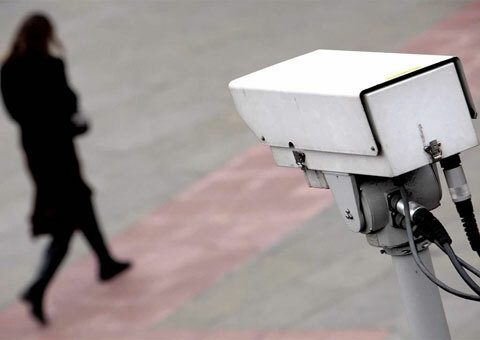 There are over 70 points of law guiding CCTV compliance with the Data Protection Act and the management of data (images) collected by a CCTV system. Camerawatch fully endorses the Information Commissioner's recommendations for an annual audit / assessment to be carried out to ensure that your CCTV system complies with the law. This should be carried out by experts in CCTV Data Protection Compliance. There is no point in having an audit and making good any issues raised if it is not regularly reviewed. What is compliant at present may not be compliant - or indeed needed - in 12 months time. Organisations believe that their own internal Legal Department or Data Protection Department have the sufficient knowledge to assess the specific issues of Data Protection and CCTV. Regrettably this has been proven to be a false assumption. Again, Camerawatch highly recommends that organisations carry out regular independent assessments of the data compliance of their CCTV systems. 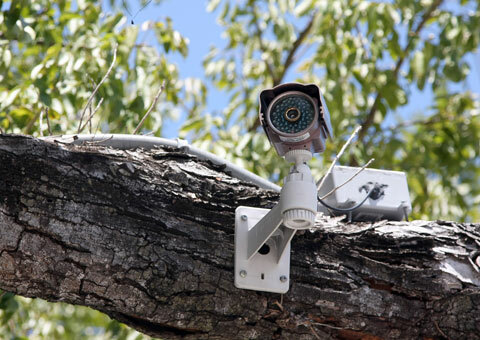 Tic Toc – Legal CCTV System or not? We still have big problems! 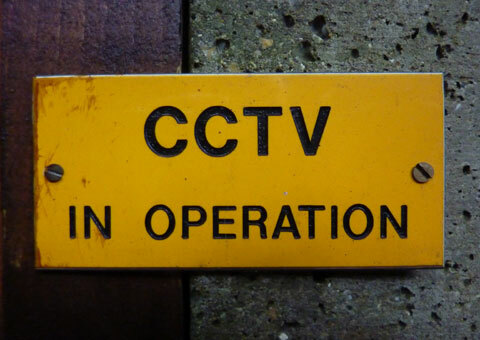 Tic Toc…Tic Toc… An illegal CCTV system in a stroke! CameraWatch keeps close links with companies involved in our industry, and we ask if you are interested in our content, to take time to visit these fellow companies sites. © 2013 CameraWatch. All Rights Reserved.